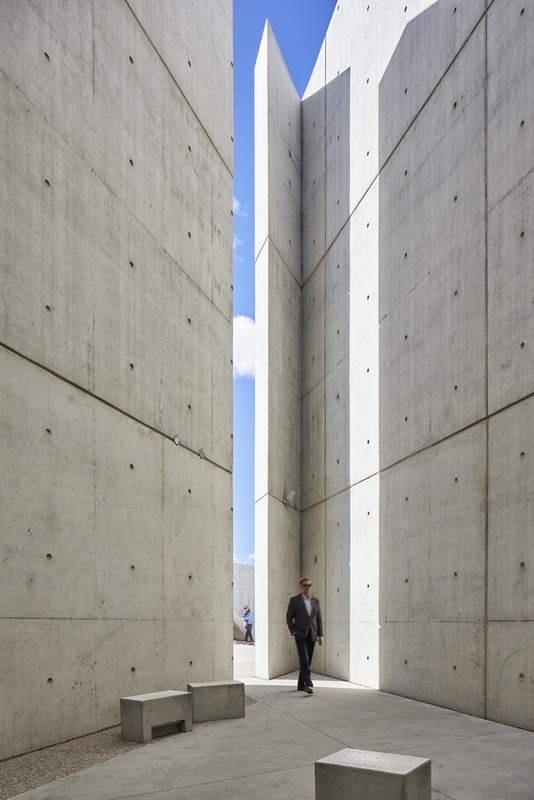 Studio Libeskind has finished work on the National Holocaust Monument in Ottawa, Canada. Formed from six triangular cast-in-place volumes of exposed concrete, the monument takes the shape of the Star of David. Each form provides a different program area, including spaces for contemplation, historical interpretation, and gathering.